A cooperative academic partnership that makes a difference, and positively impacts local communities, encompassing social, culture, language, environmental, economic, and health issues. In 1994, Daniel Weiss founded Amizade Global Service-Learning as a vehicle of exchange between volunteers in the United States and a Brazilian non-profit organization called Fundação Esperança (Foundation of Hope) located in Santarém Brazil. At that time, Fundação Espearnça was largely a health organization operating outpatient dental and medical services and championing public health ventures in the lower Amazon River Basin. Then, in 2001, Fundação Esperança launched a private university, Instituto Esperança de Ensino Superior, IESPES (Hope Institute for Higher Learning). Amizade’s relationship to Fundação Esperança evolved accordingly, and the two organizations expanded their partnership to include opportunities in both education and health. Seventeen years later, the flagship partnership remains very strong. On April 1, 2005, the International Programs Director at West Virginia University signed a Cooperative Agreement with the Executive Director of Amizade. 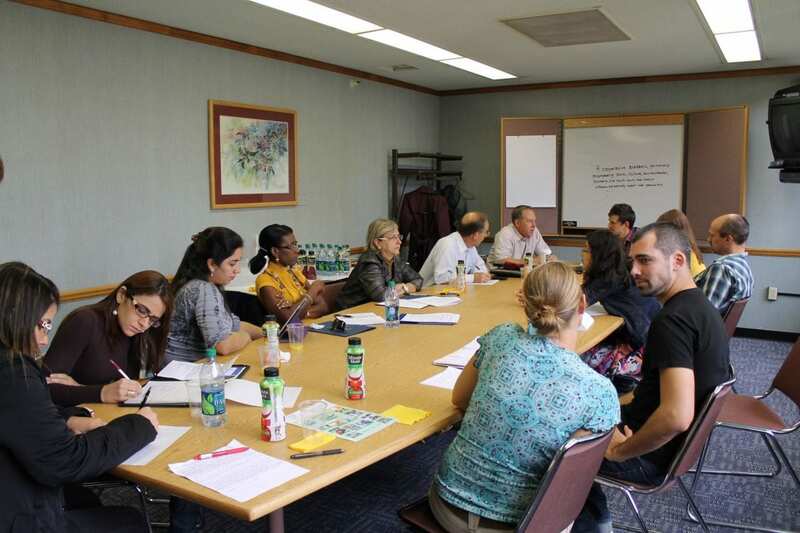 The resulting unique academic partnership between WVU and Amizade provided the framework for the development of a broad base of faculty-led global service-learning programming. WVU channels faculty, staff and students through Amizade’s global partnerships for research, service and learning. In May of 2010, Amizade’s site director in Brazil, Nathan Darity, hosted Dr. Mike Lastinger, Associate Provost for International Academic Affairs and Mr. George Lies, Grants Administrator for the Office of International Programs both of West Virginia University, for a three-day visit composed of meeting with local universities. The visit opened doors to negotiations about university-level exchange of students and professors. 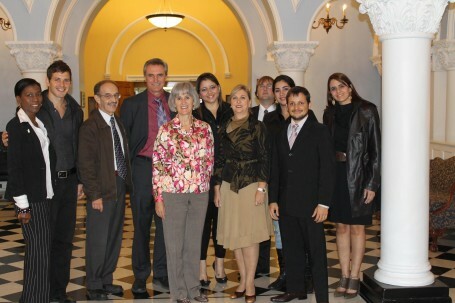 In September of 2011, WVU and Amizade hosted a delegation of 6 professors and administrators from IESPES and UFOPA for a week of meetings in Morgantown, WV. 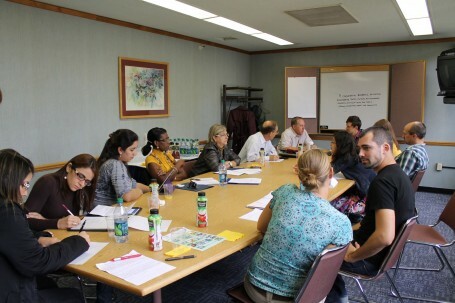 After 5-days of meeting with faculty, department heads, and program directors across WVU’s many colleges and specialty programs a core group of individuals identified a shared interest in developing a broad-based international partnership with a dual theme in health and environment: Human and Environmental Health Bilateral Program. We drafted a preliminary mission statement.